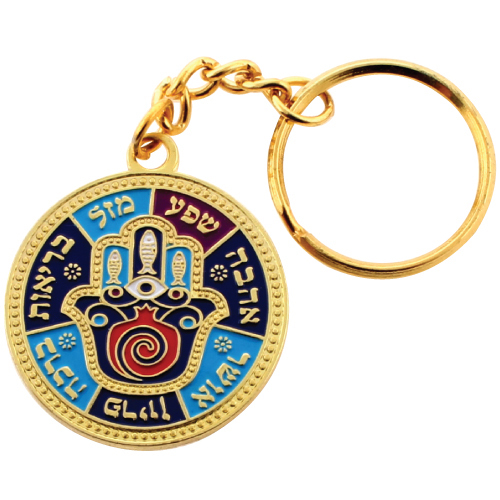 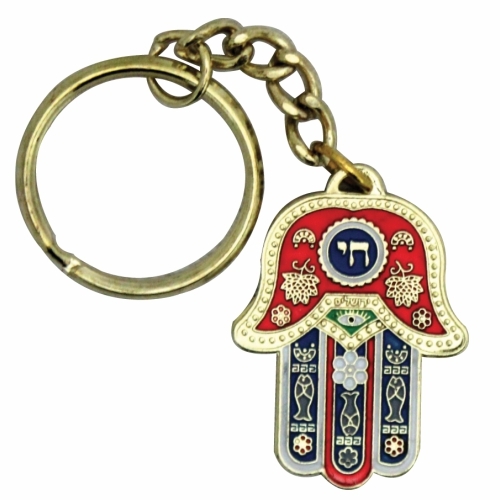 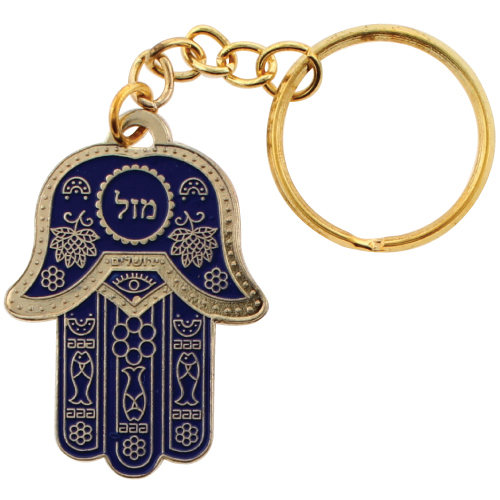 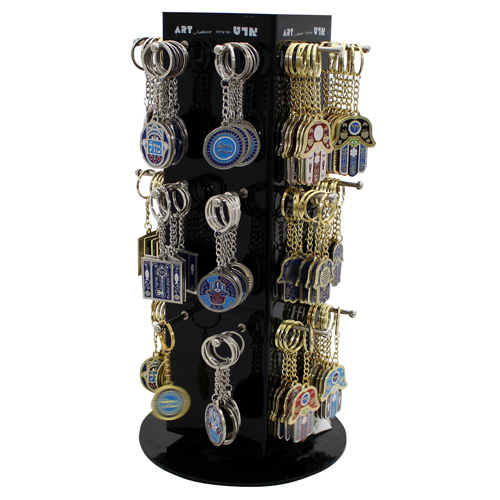 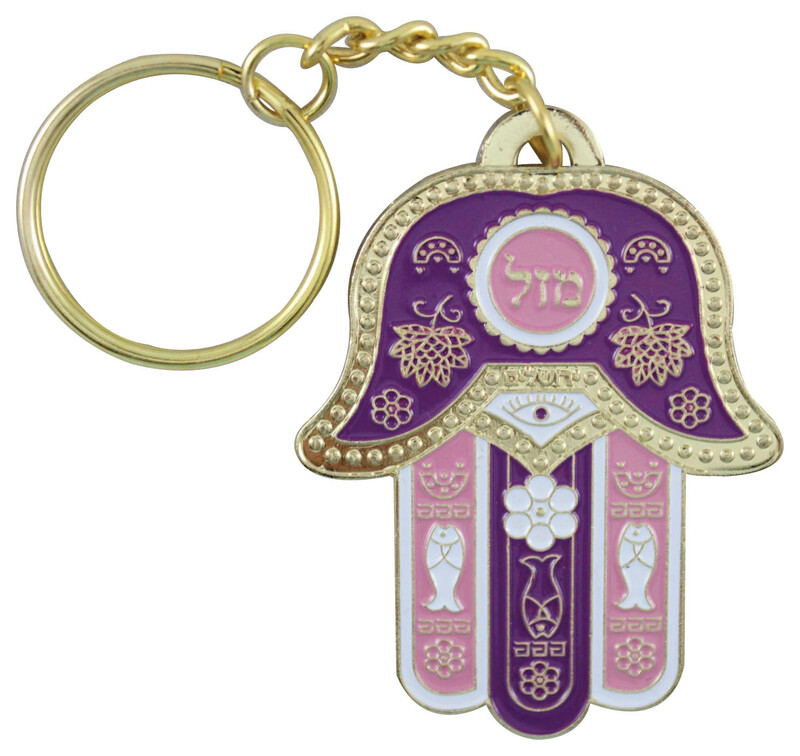 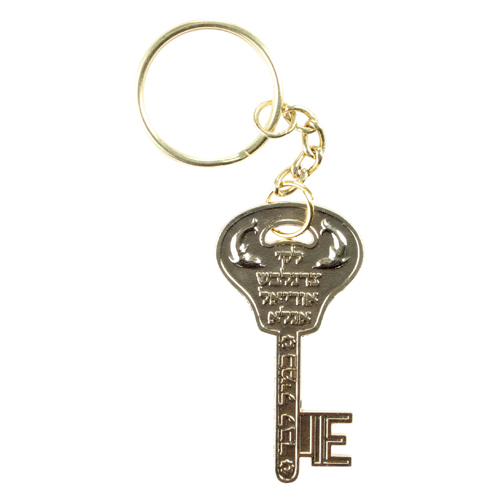 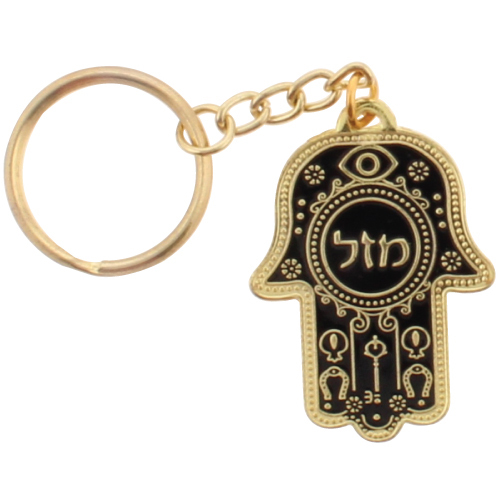 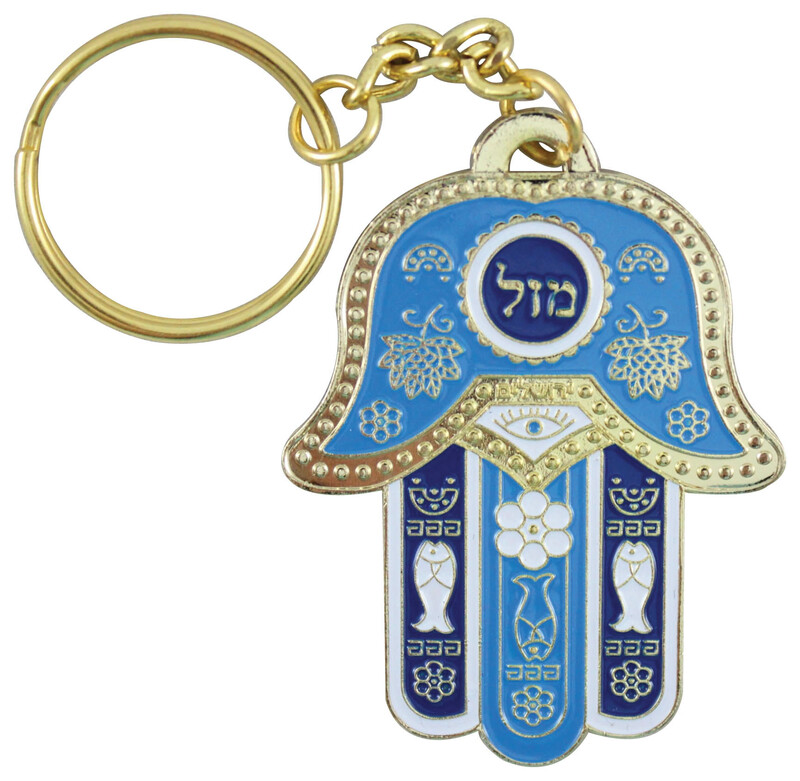 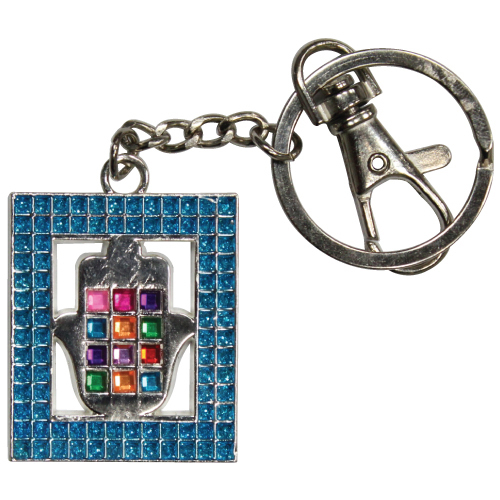 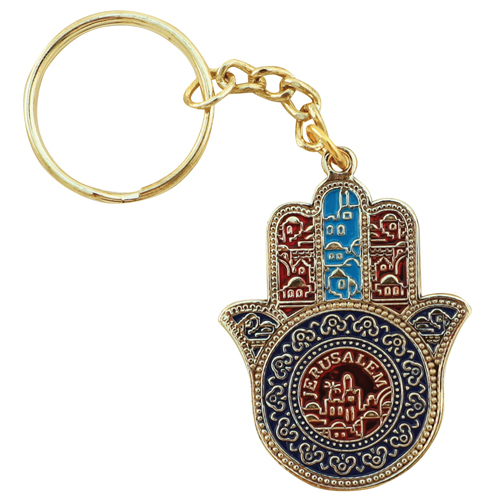 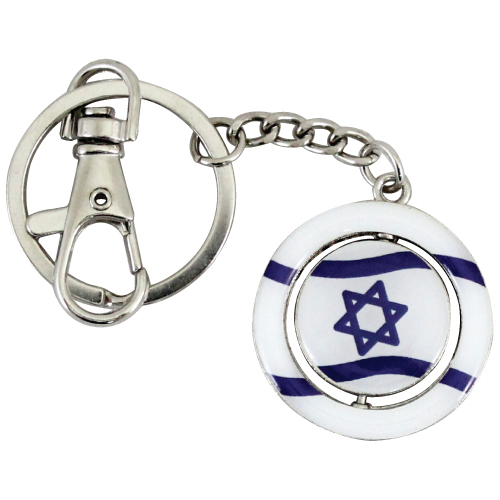 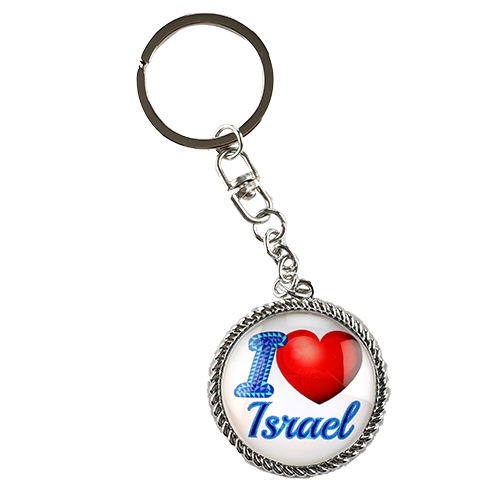 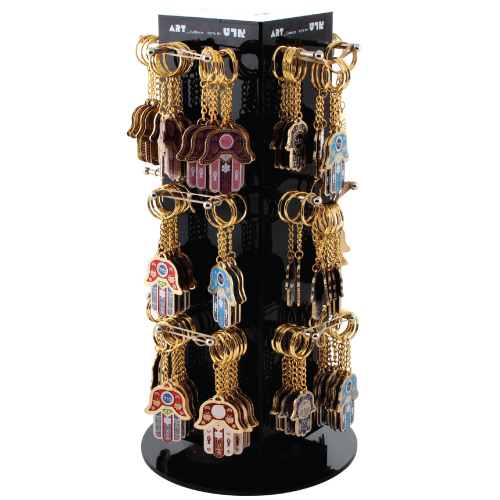 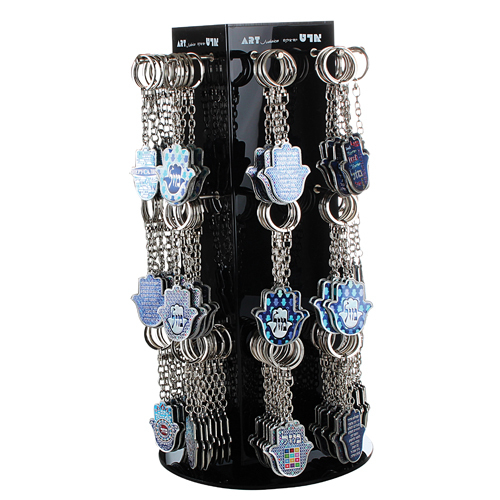 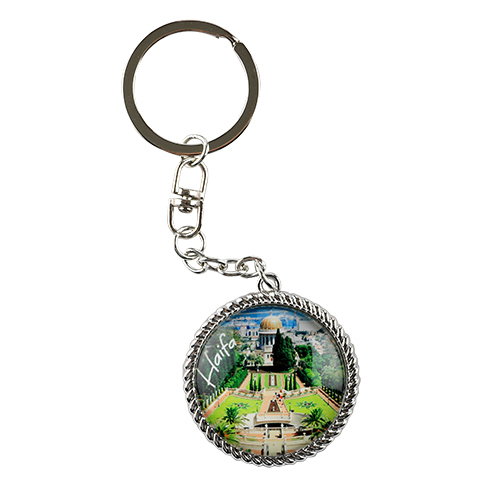 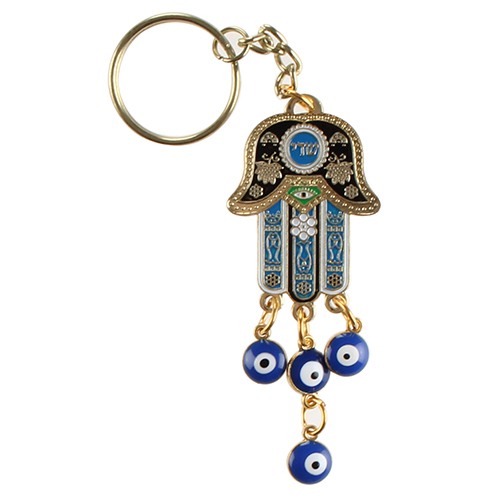 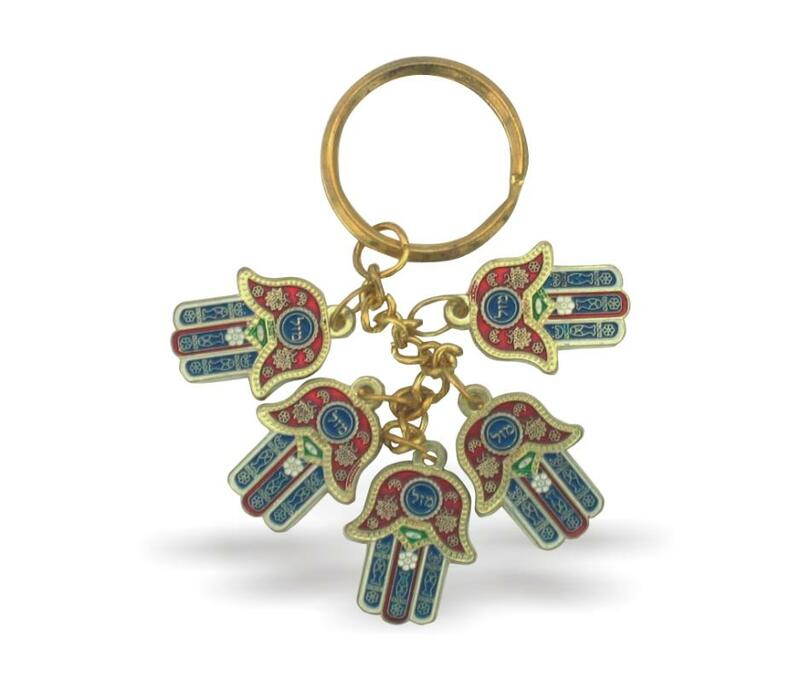 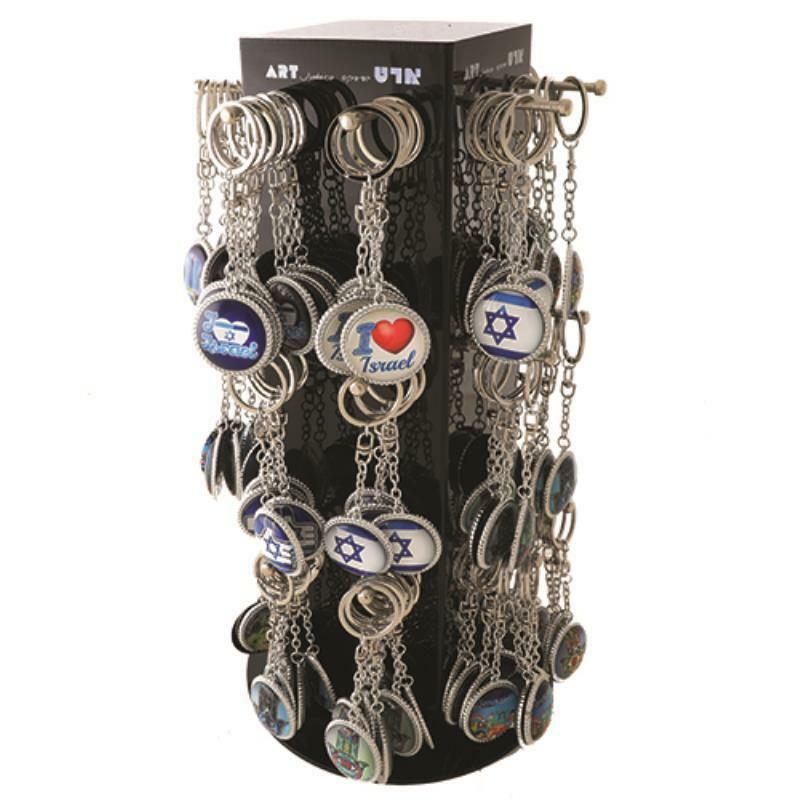 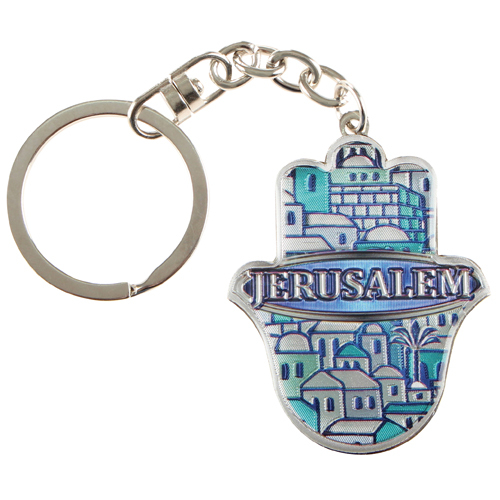 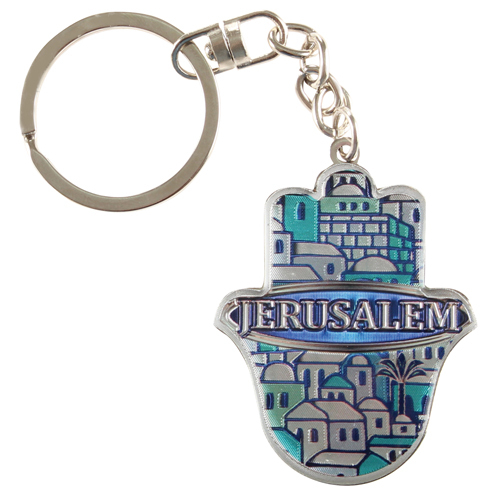 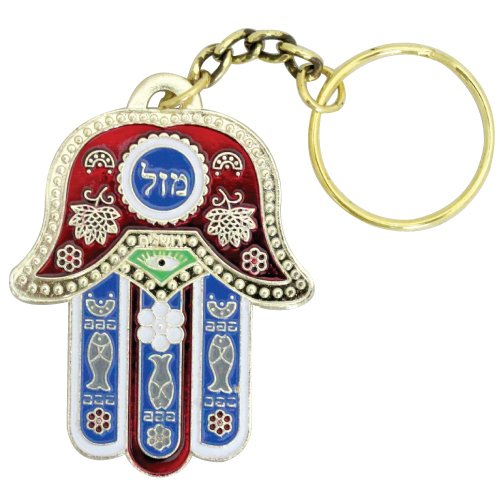 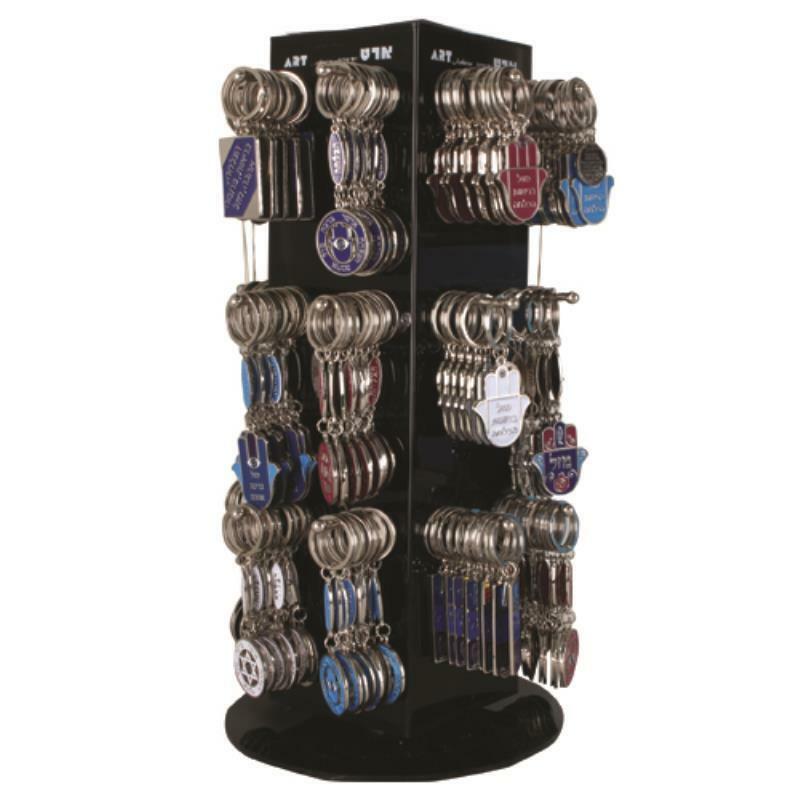 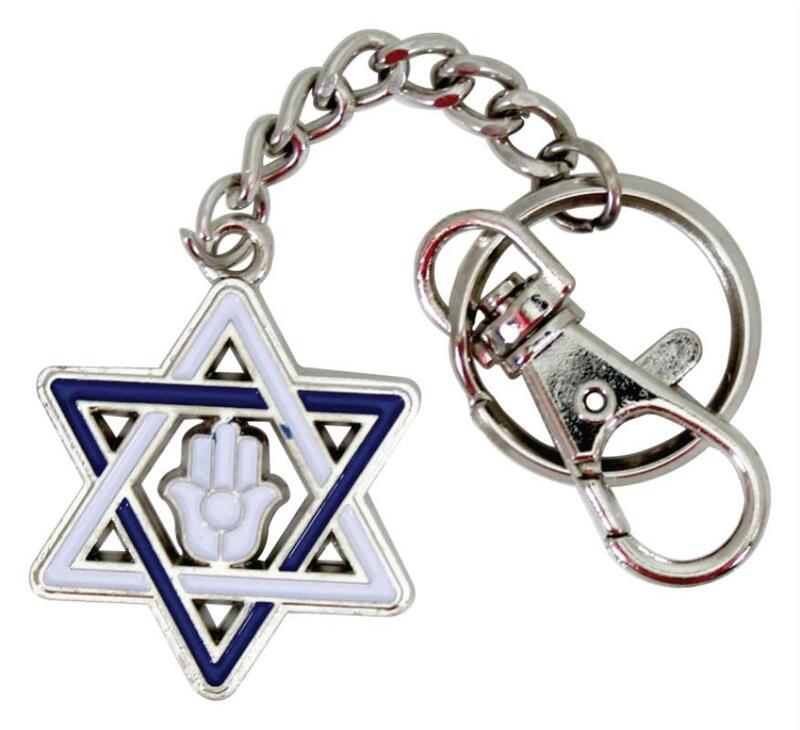 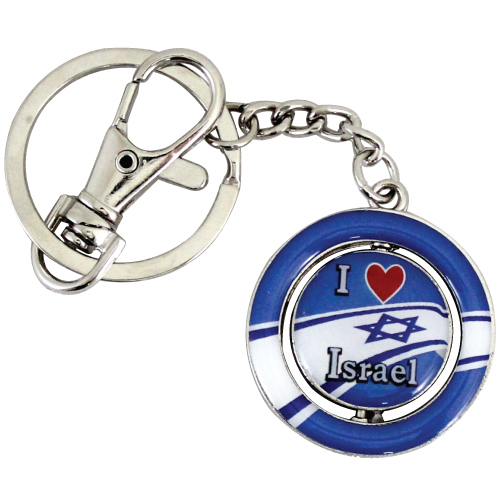 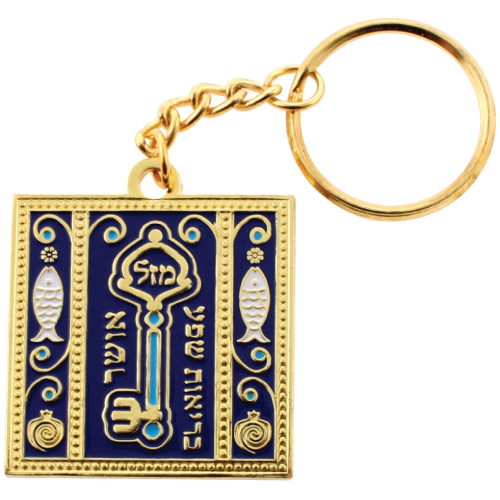 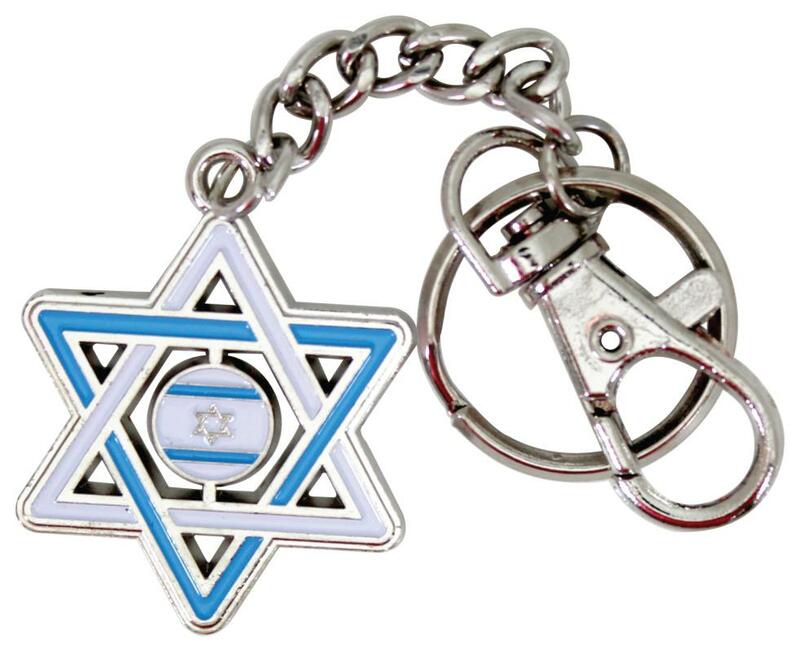 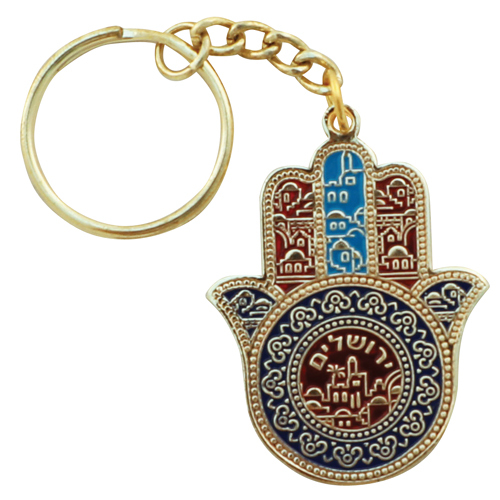 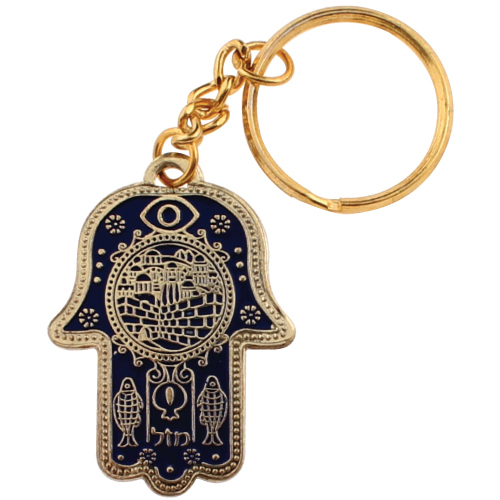 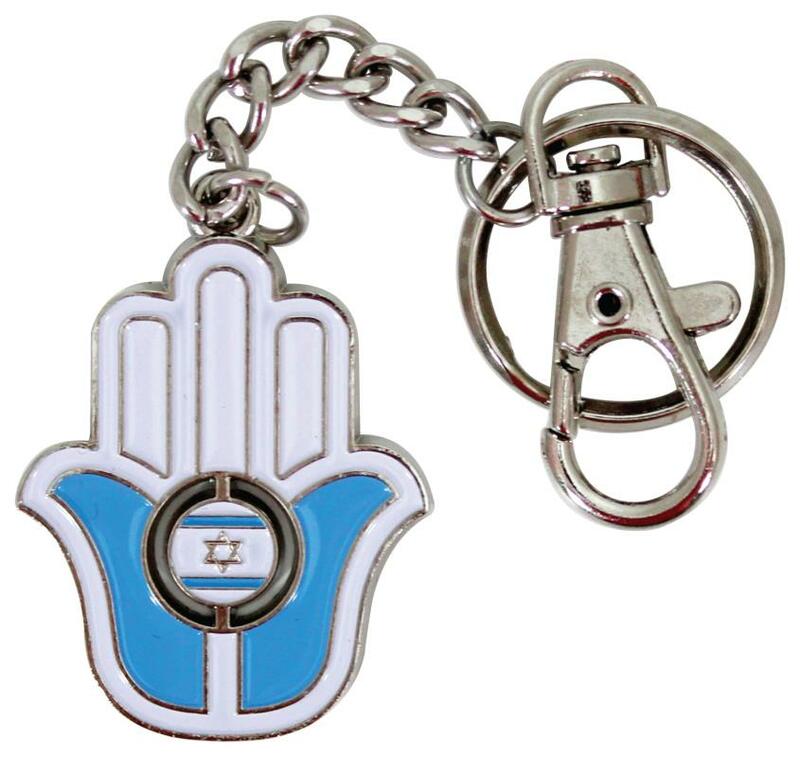 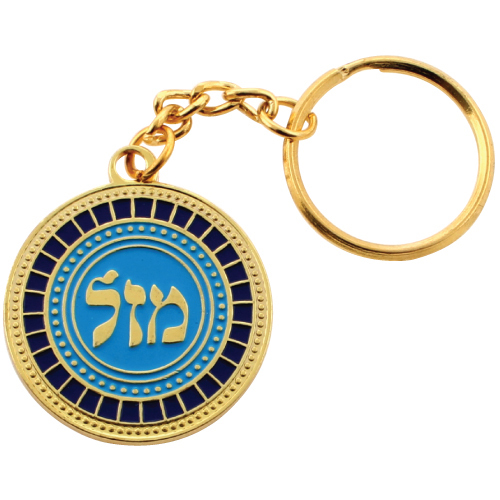 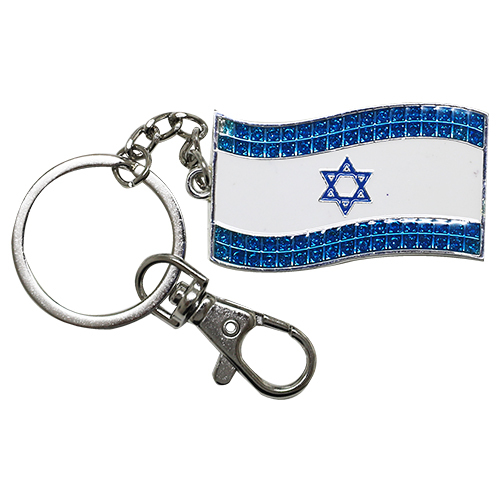 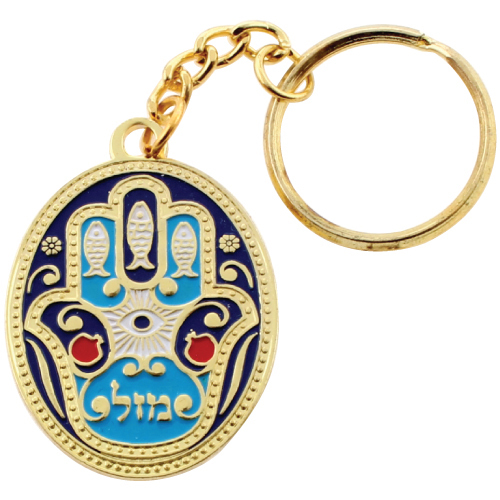 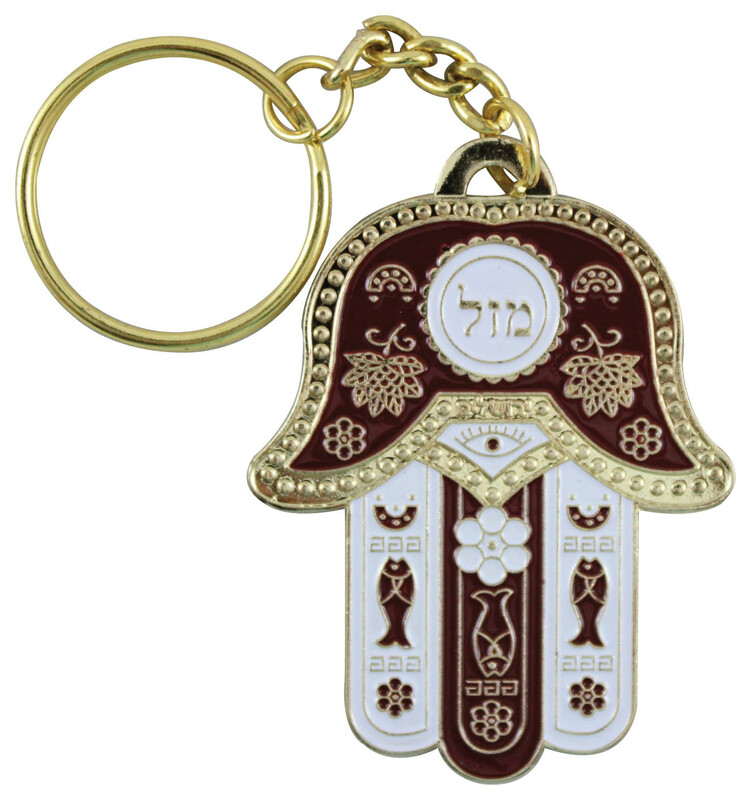 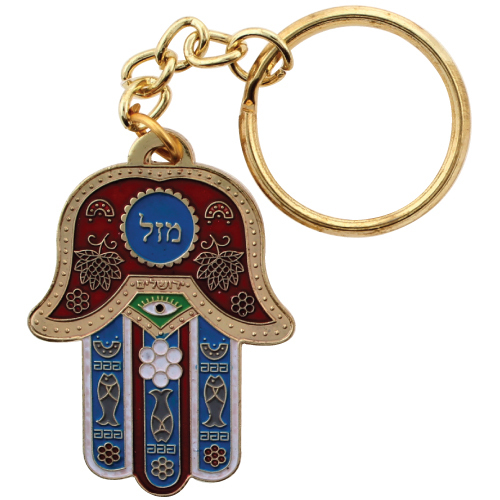 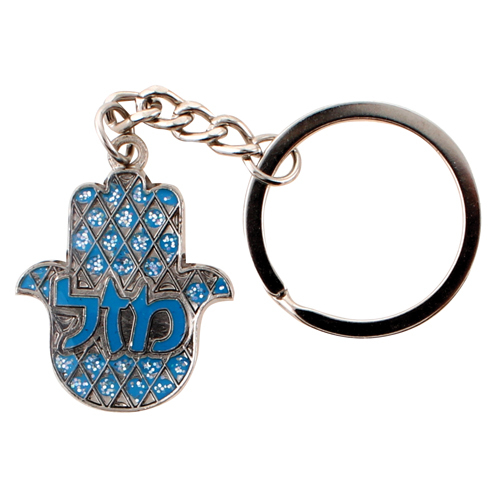 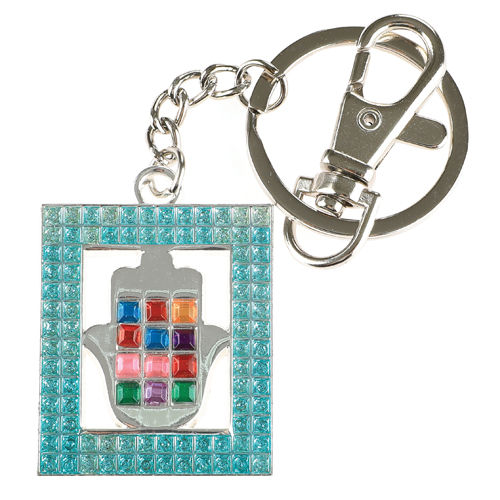 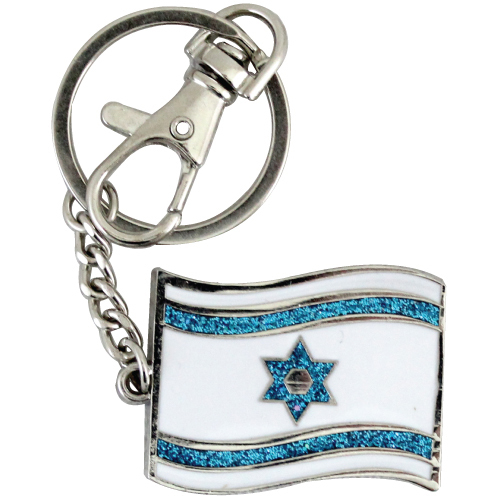 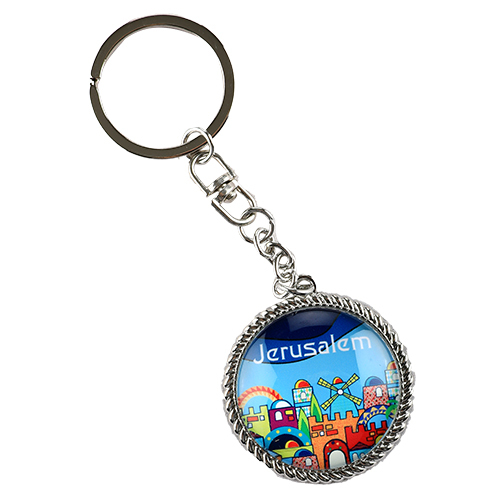 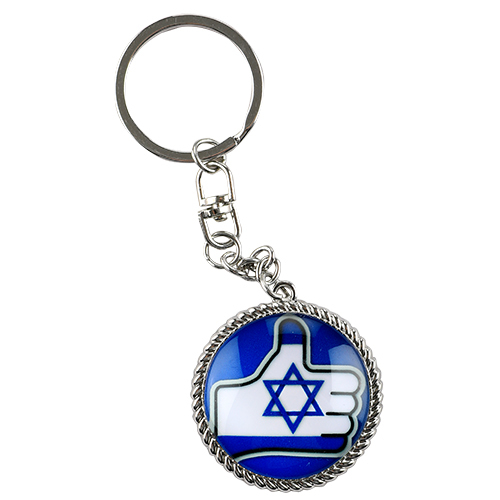 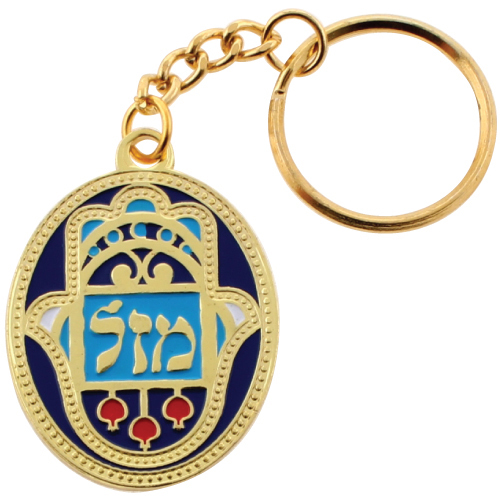 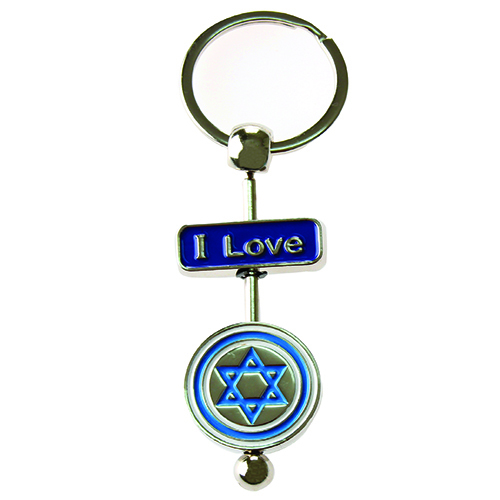 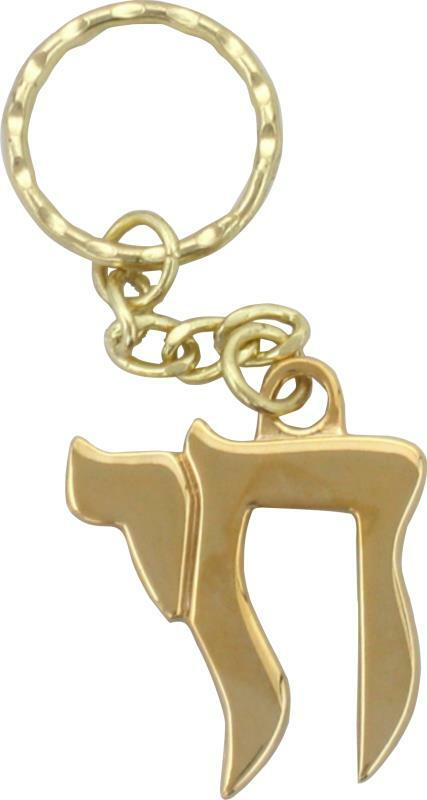 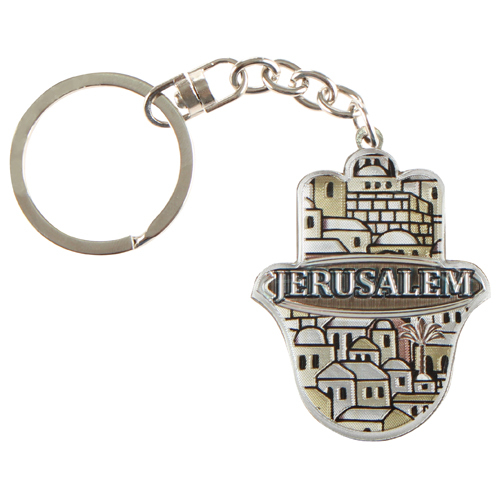 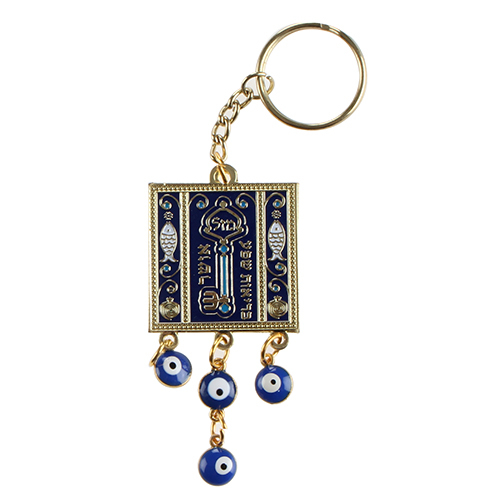 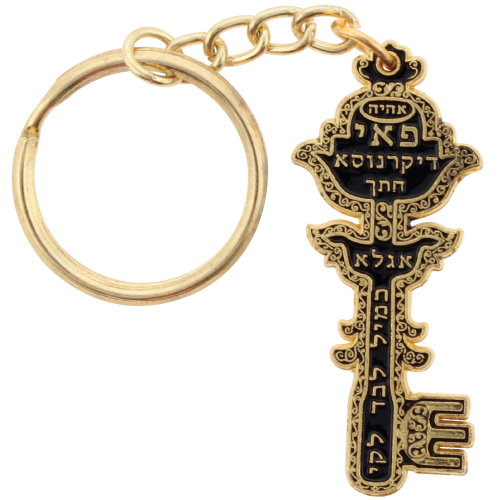 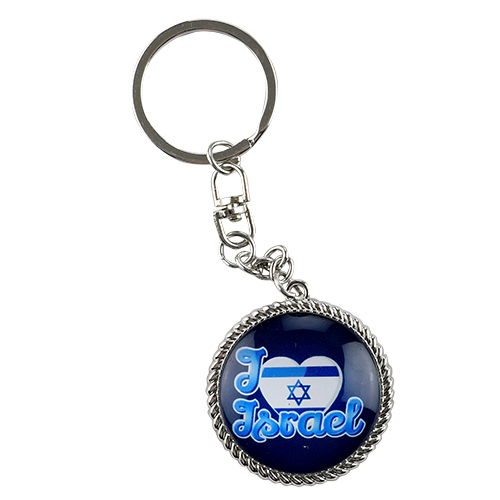 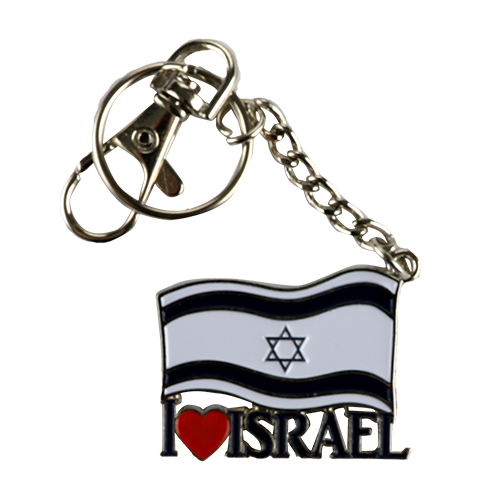 Key Holders - All items presented in this site were handcrafted by Israeli artists and proffesional craftsmen.It is our mission to distribute the joy and importance of Judaica artifacts worldwide. 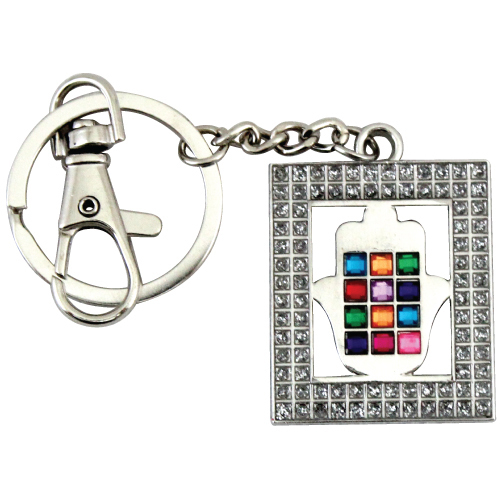 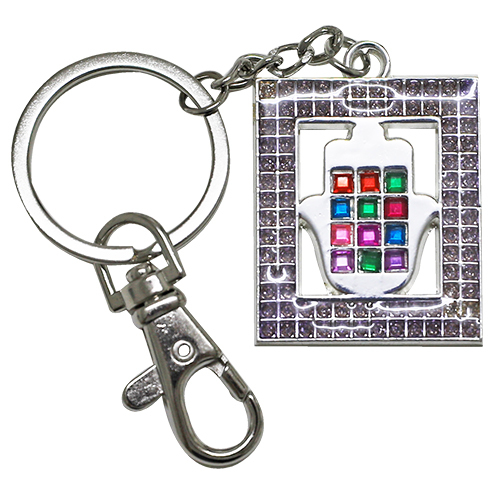 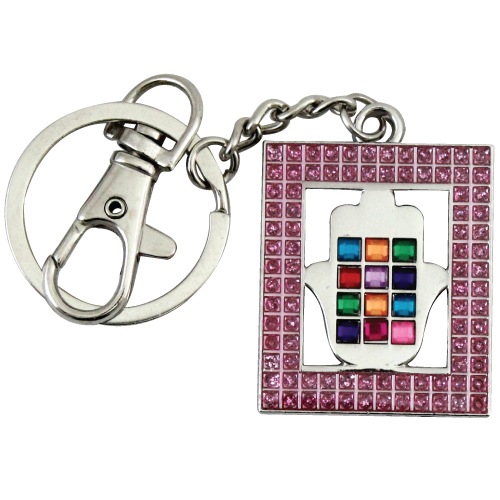 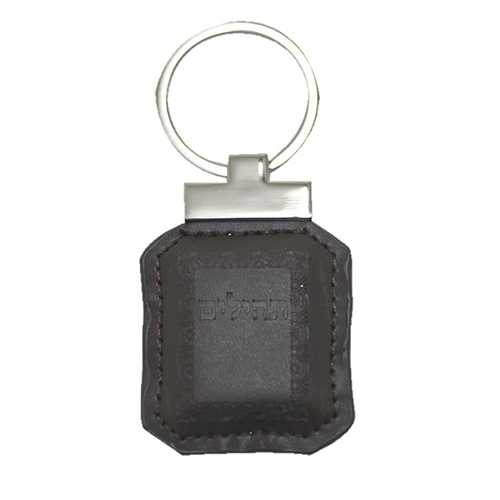 UK35048 - Keychain 3. 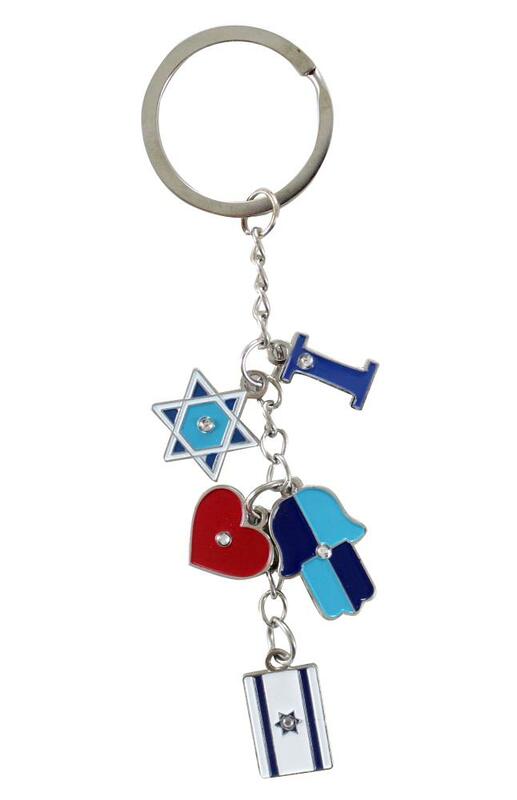 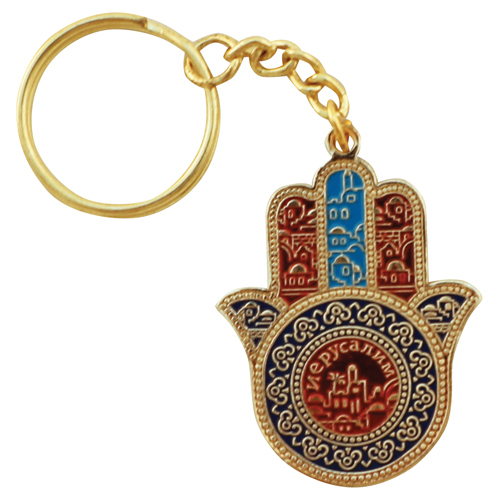 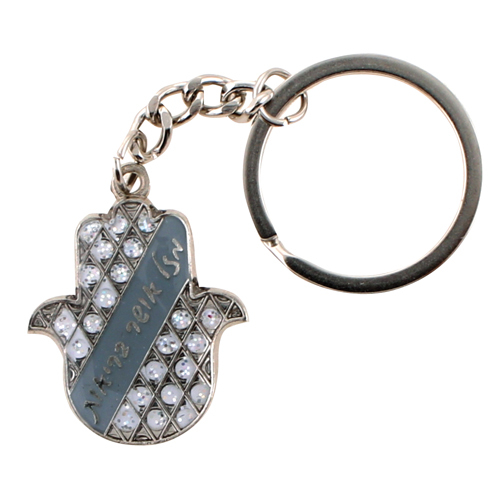 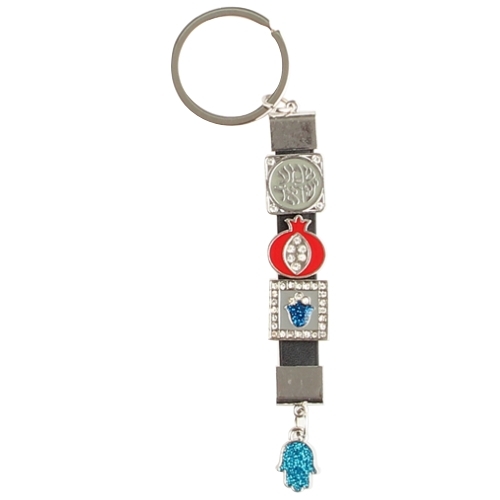 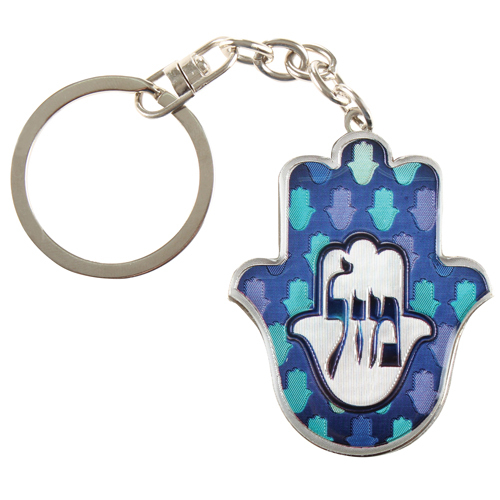 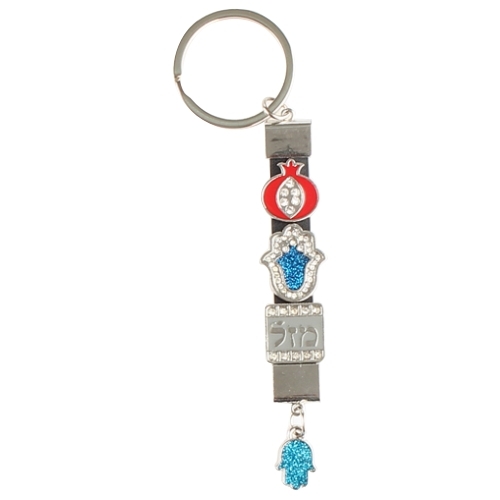 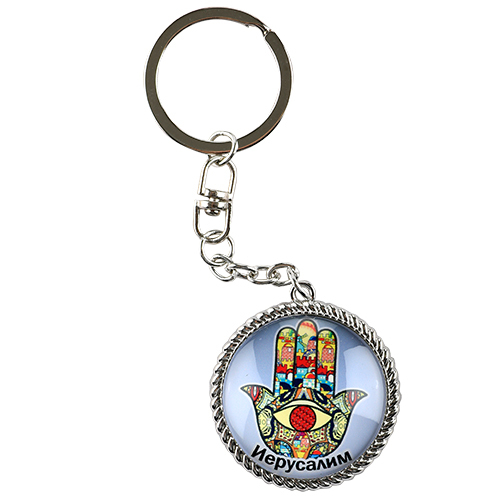 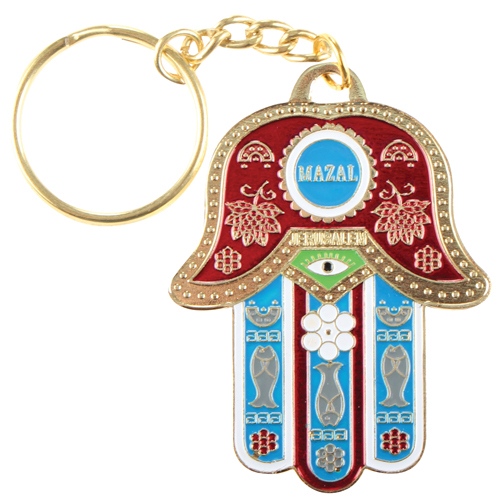 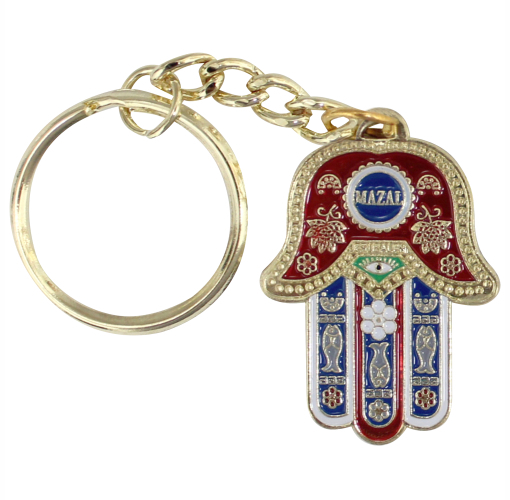 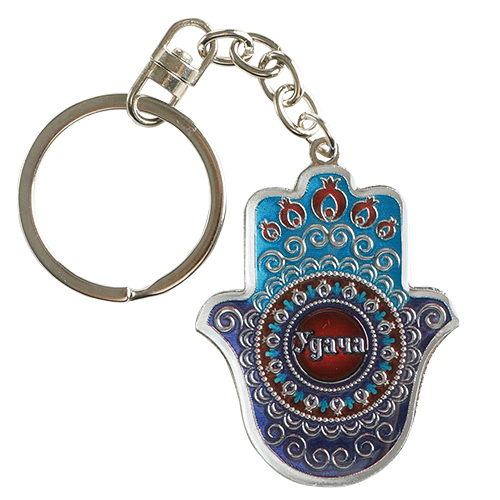 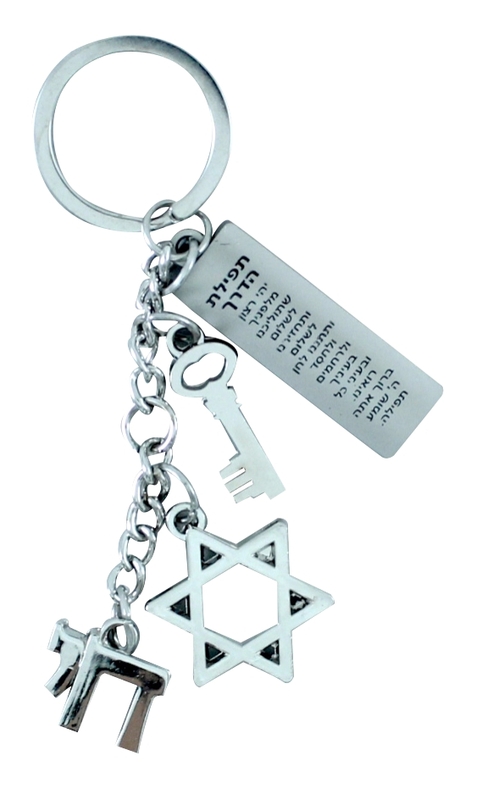 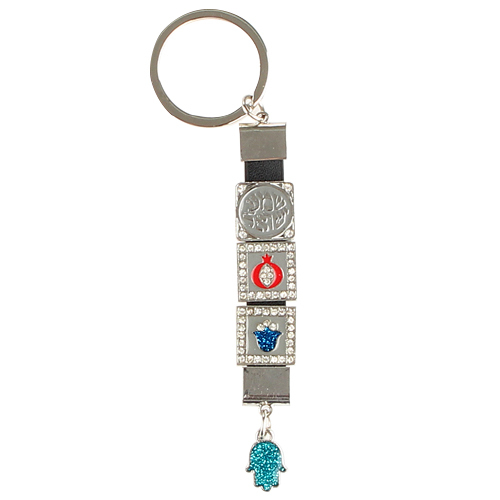 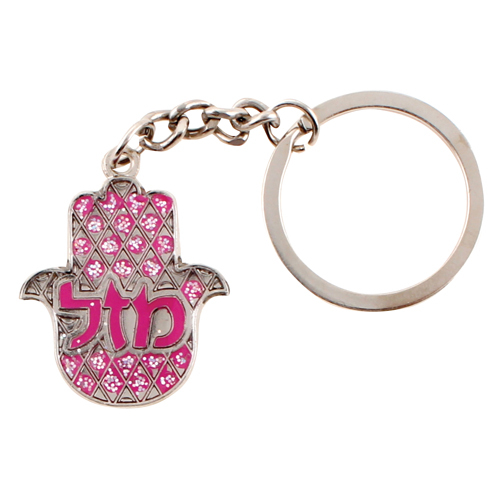 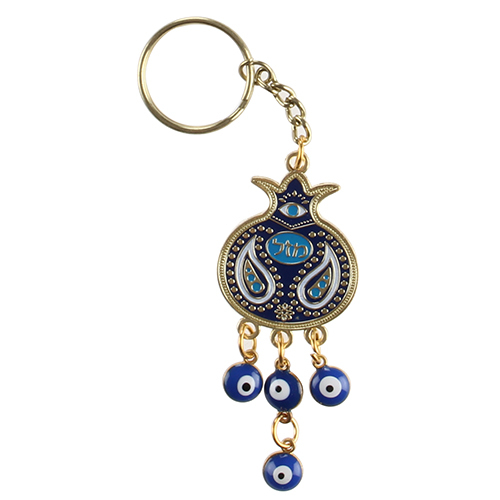 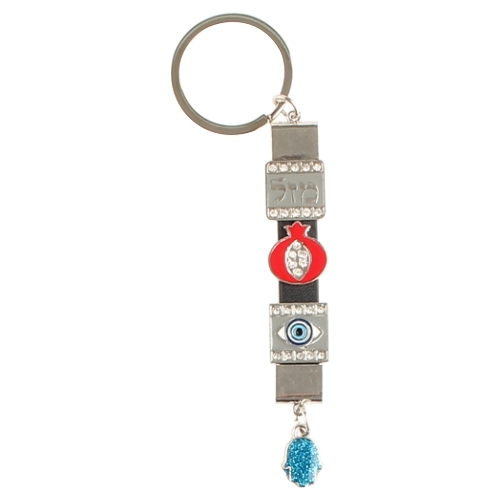 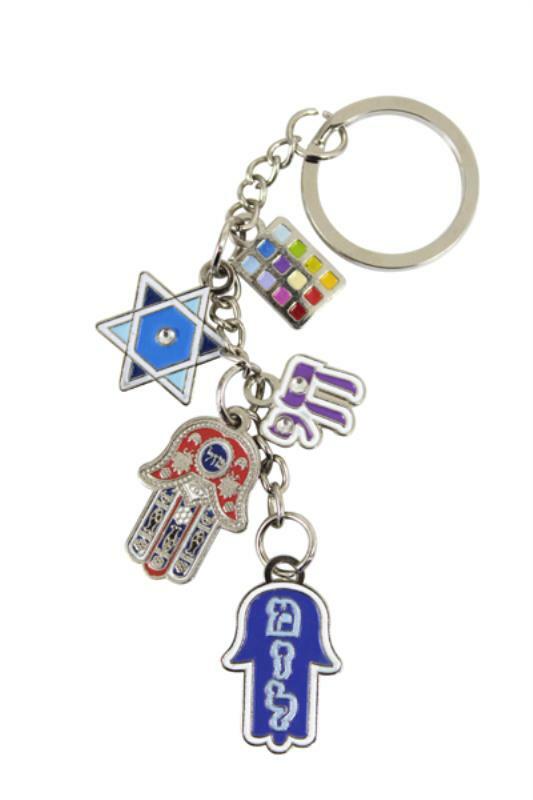 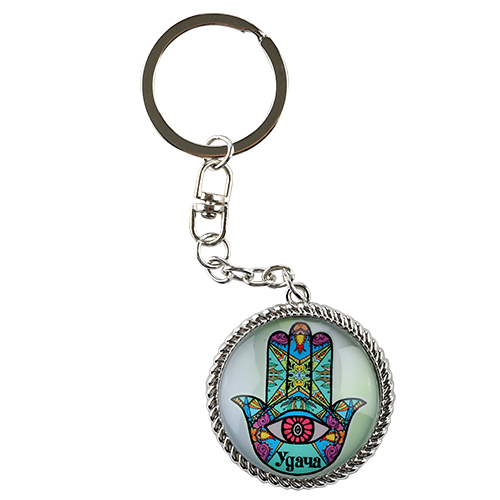 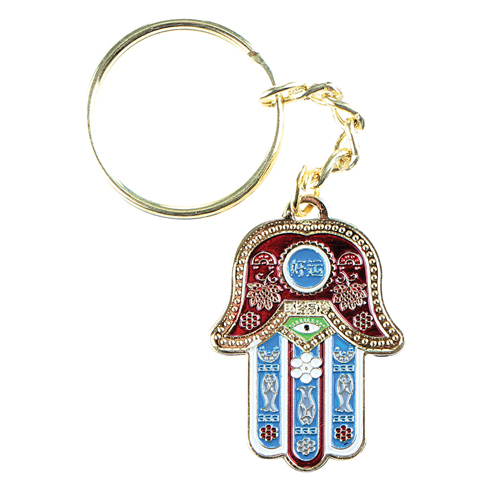 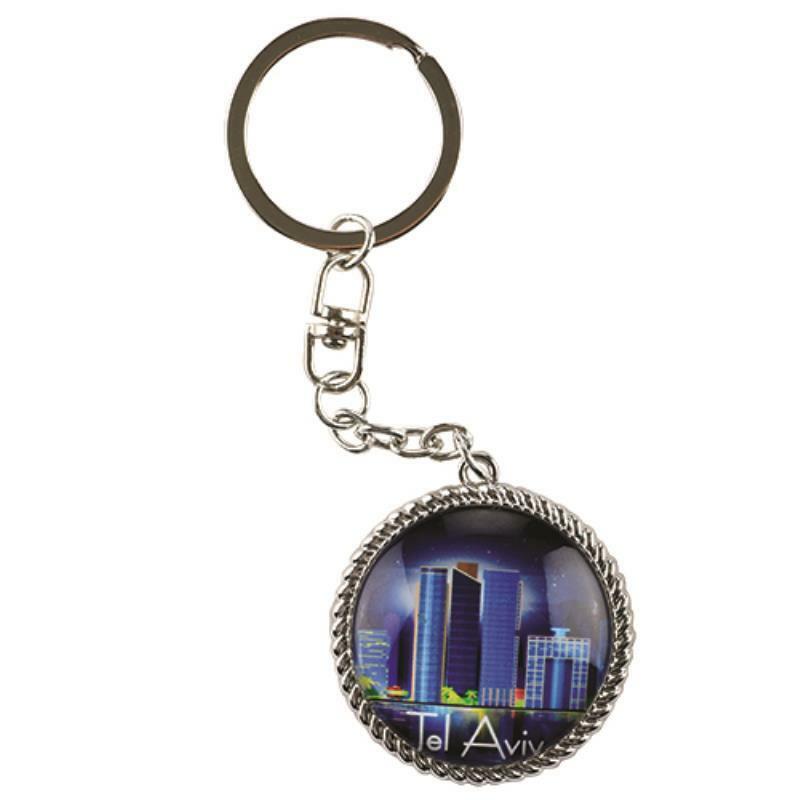 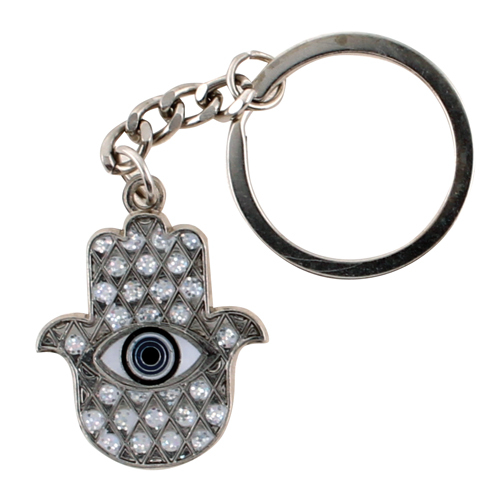 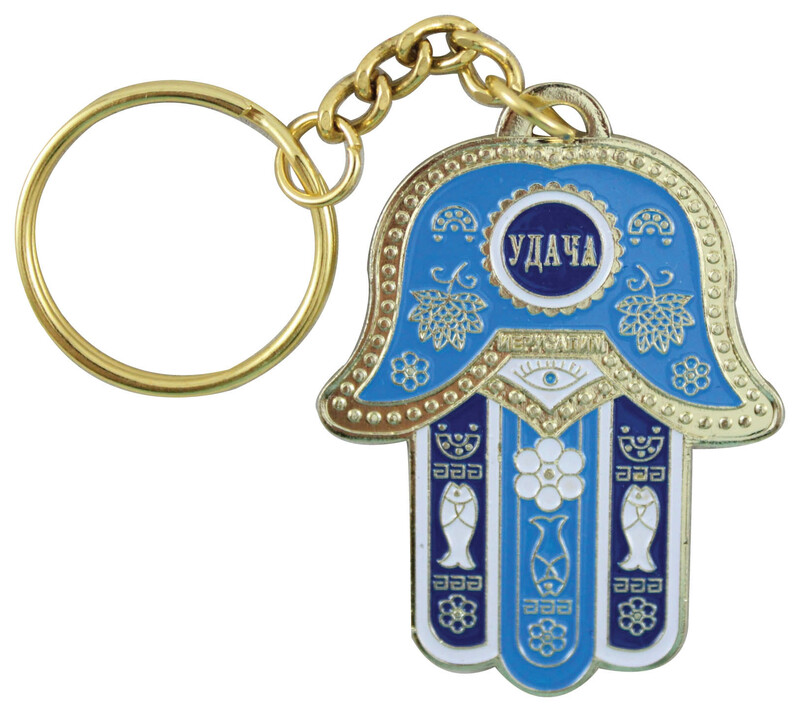 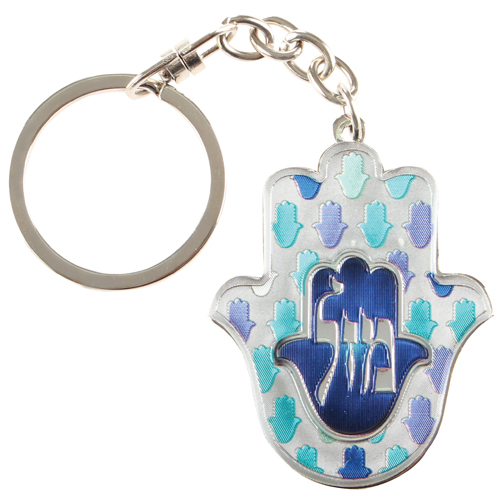 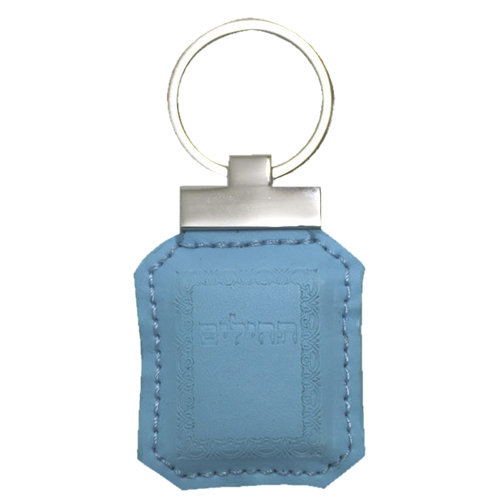 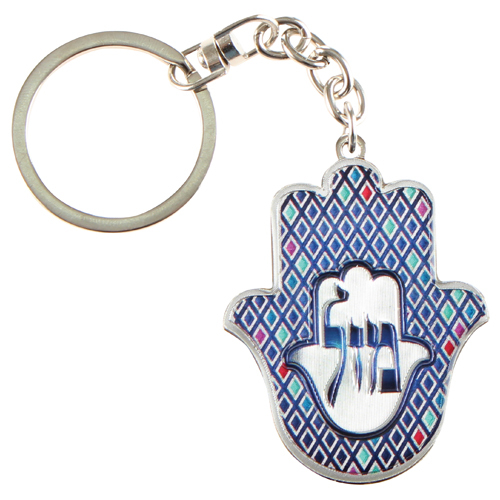 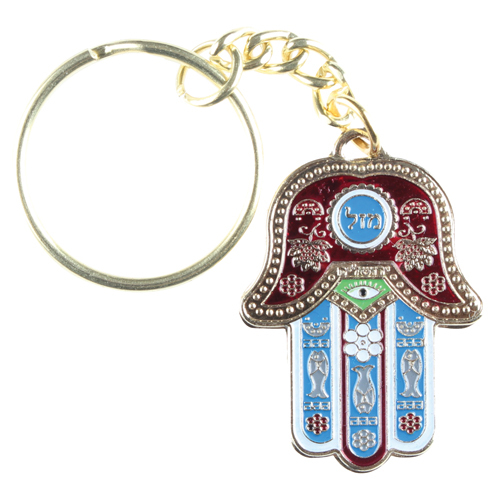 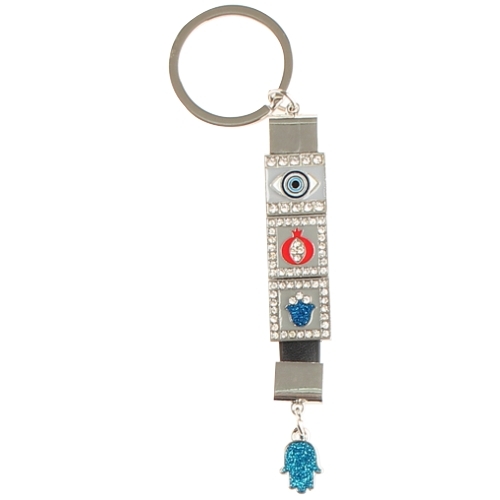 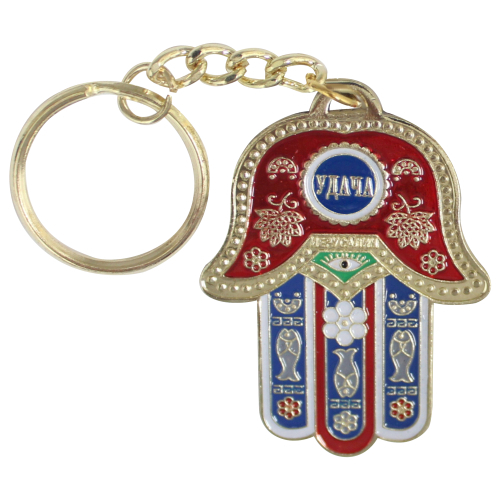 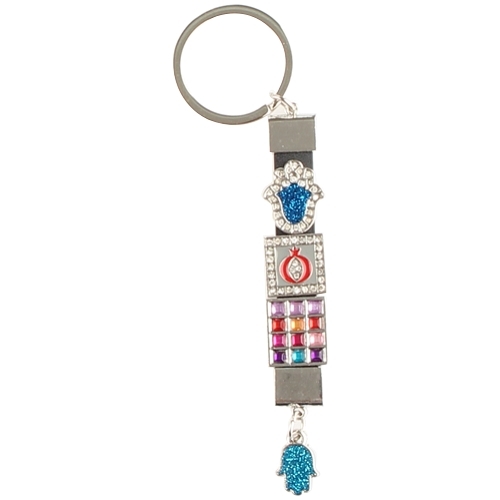 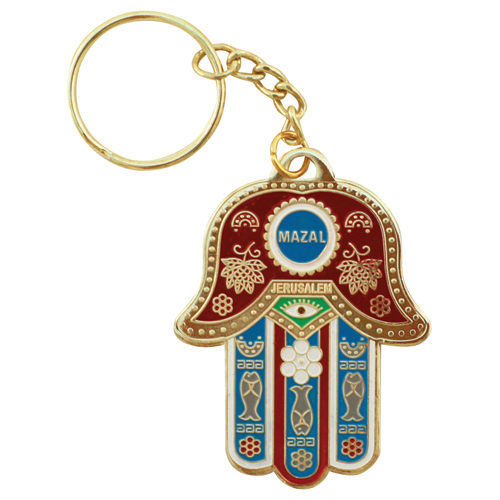 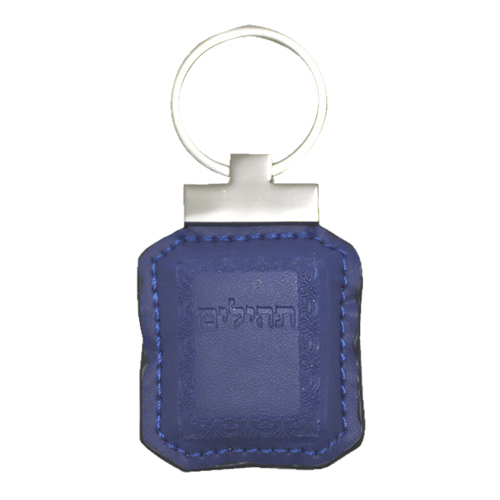 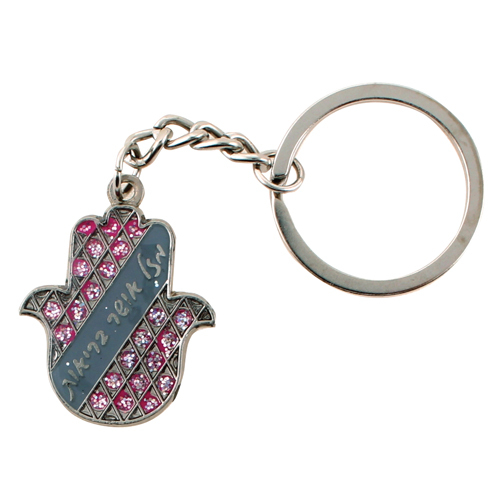 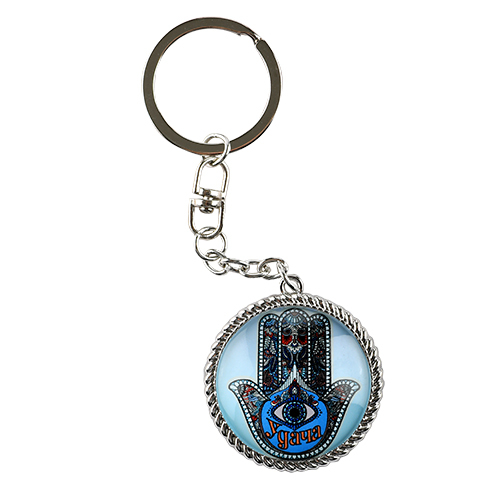 5cm-English -Red "Mazal"
UK35127 - Keychain 6cm- Russian -Blue "Mazal"
UK35256 - Keychain 4. 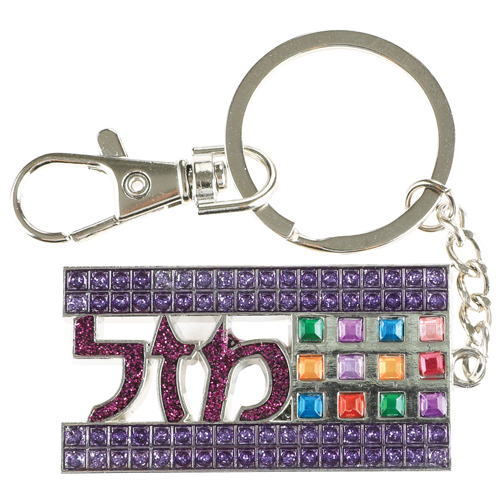 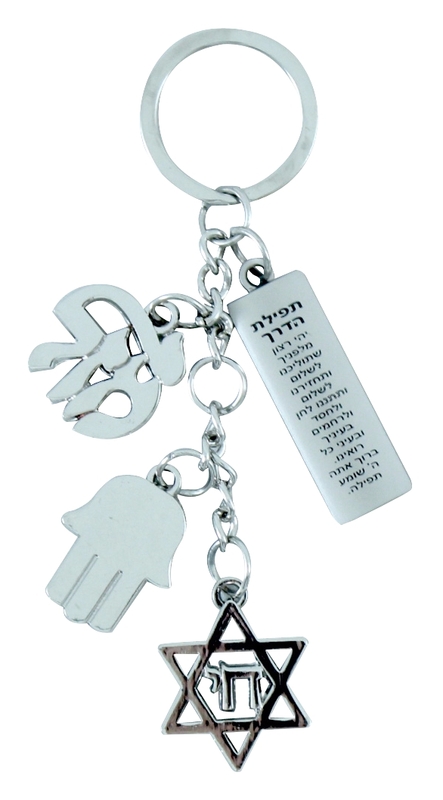 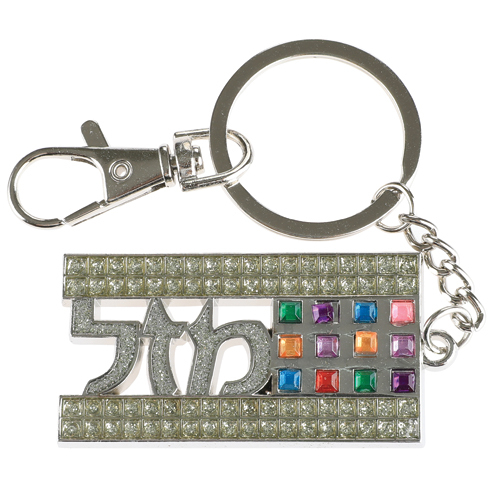 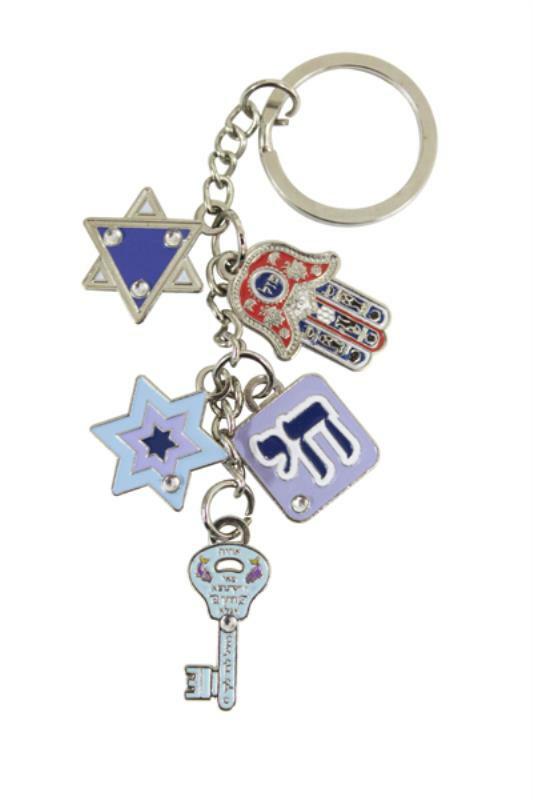 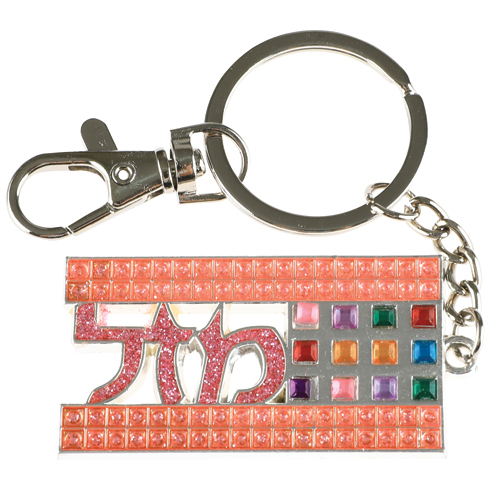 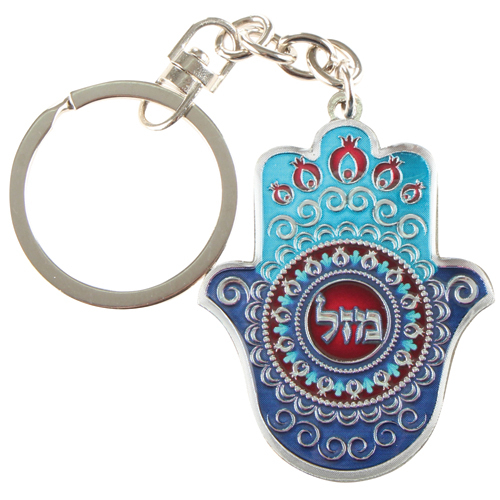 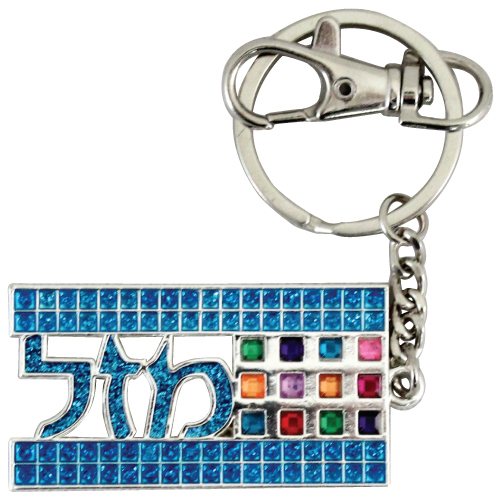 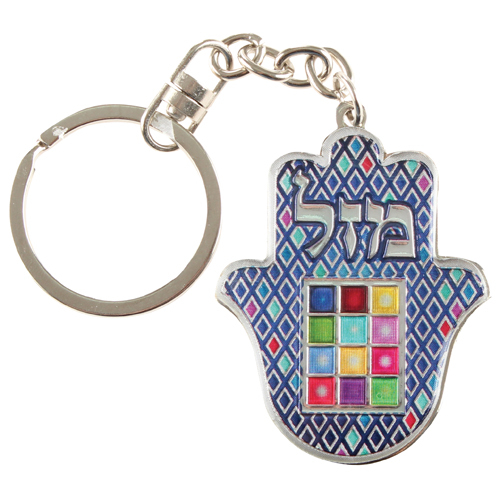 5cm- Hebrew -"Mazal"
UK34301 - Keychain 4cm- Red "Chai"
UK35133 - Keychain 6cm- Hebrew -Blue "Mazal"
UK35134 - Keychain 6cm- Hebrew -Dark Red "Mazal"